Here's an update on the latest episode on one of the most irresponsible development projects currently underway in Danbury. As you know, I'm not the biggest fan of the BRT Corporation and their latest project on Hospital Ave only reinforces my dislike for the developer. 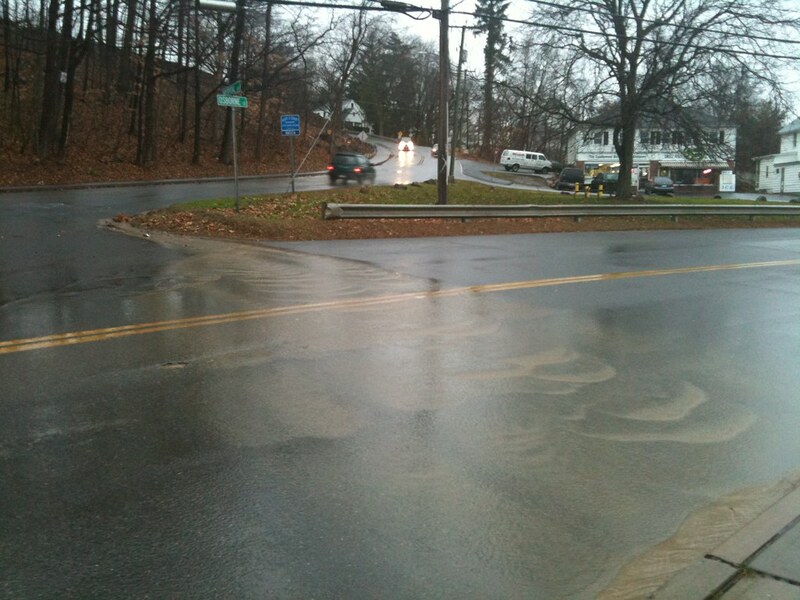 Back on November 30th, after hearing complaints from neighbors, I documented the water runoff and debris problem caused by the lack of proper sedimentation controls at the site on Hospital Ave.
As someone who lives in the area, I know a thing or two about the runoff that comes from Hospital Ave onto Osborne. 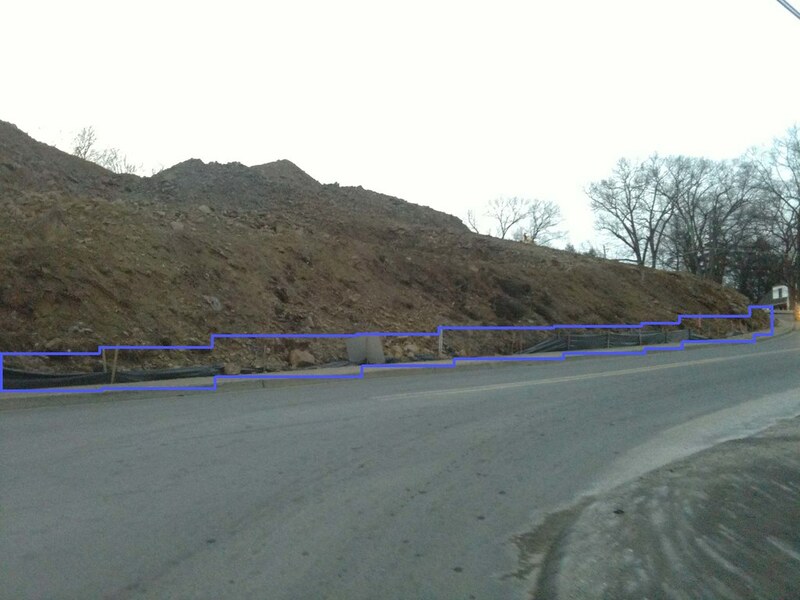 That being said, yesterday, while there was a minor rain shower in the area, I decided to take a look at the BRT site and see if there was a difference in runoff....and lets just say that I was surprised with what I saw. I have never, EVER seen so much runoff coming off Hospital Ave after such a minor rain shower, and one look at the reddish color of the water and it doesn't take a rocket scientist to know where the runoff was coming from. After posting the video, and continued complaints from the neighbors, the Democratic caucus of the city council, along with State Rep. Joe Taborsak held a press conference in front of the irresponsible development. At the presser, the residents were able to further express their frustration with BRT and City Hall (NOTE: The Republican city council members of represent the Hospital Ave (2nd ward council members Mike Halas and Charles Trombetta and 3rd ward members Jack Knapp and Joe Cavo) were NOT present at the presser and have yet to issue a comment on BRT's activities. After being exposed to the general public, it seems like the exposure of BRT's negligence has finally sounded alarm bells at City Hall (funny how a front page article and online coverage changes things). On Dec 29, one day after the press conference and at least one month since my post regarding the water run off problem, upon reading about the press conference on the front page of the News-Times (complete with pictures of the property), all hell broke loose at City Hall, which resulted in the Health, Housing, and Welfare department issuing BRT a long overdue cease and desist order. 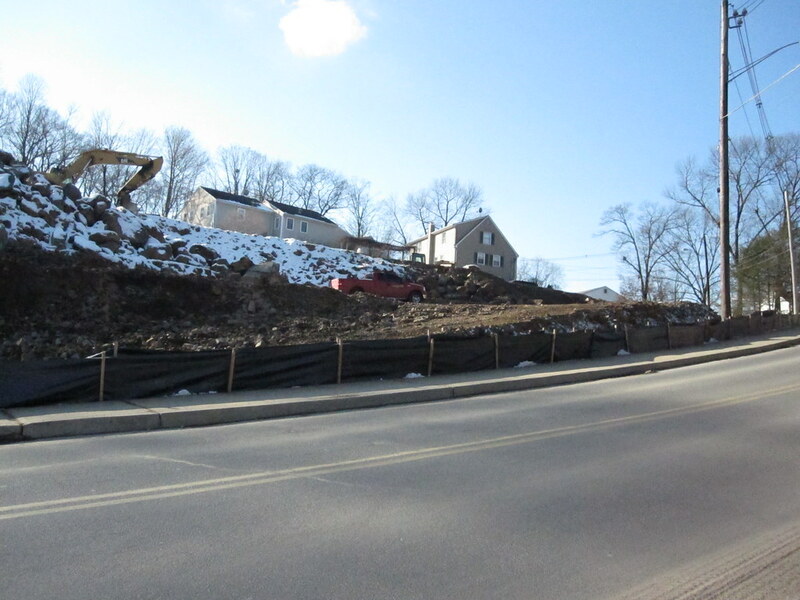 Once faced with a order to get their act together, BRT took notice and fixed the retaining walls on the property. The following photograph and video of the repairs on the site was taken last week. In an effort to further defuse the situation, on Sunday Jan 24th at 1 PM Saturday January 30th at 1:00 PM at Broadview Middle School, a public meeting will be held where city officials and representatives from BRT will have a discussion with residents on Hospital Ave and parents of children who walk along the street to the middle school. Does this mean all is forgiven with BRT…hardly so! The bitterness between the residents and neighbors go back to at least 2005 when the neighborhood rallied against the developer's first housing proposal. 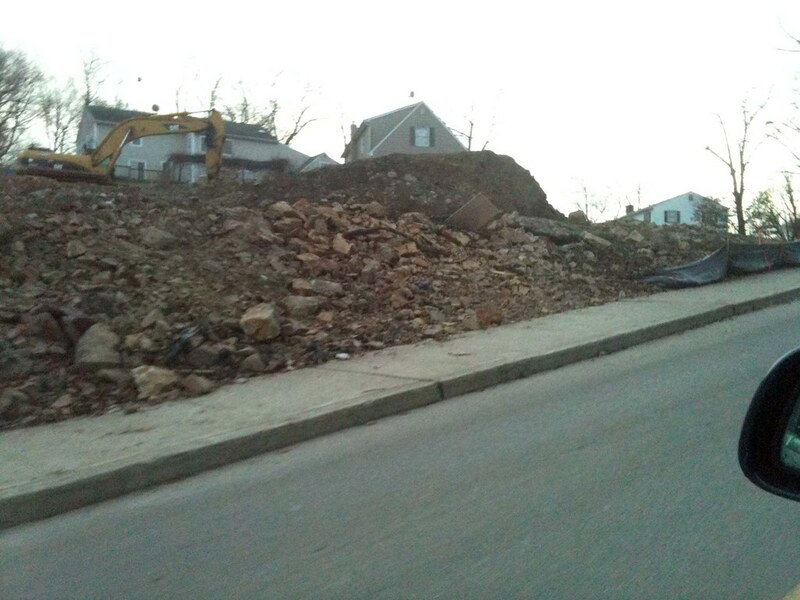 With all the efforts to took for BRT to do the right thing in terms of properly maintaining their sediment controls, it's fair to say that the neighbors will be on good terms with the developer any time soon. 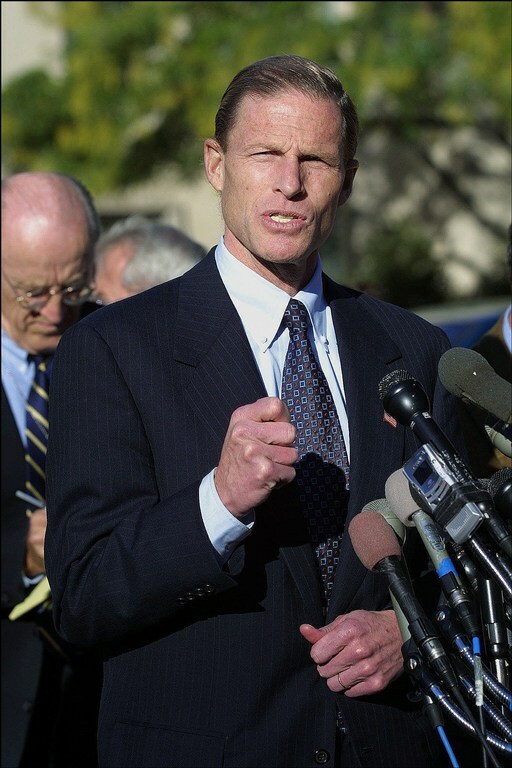 With Senator Chris Dodd announcing that he will not seek re-election, the town committee voted in favor of endorsing the candidacy of Richard Blumenthal for Senate. After the meeting, I talked to DTC chairman Joe DaSilva about the committee endorsing Blumenthal and what did it mean in terms of what the Danbury delegates would do at the convention later this year. You can read (and view) more highlights from this month's DTC committee meeting by clicking here. As we enter the 2010 campaign season, with the Democratic and Republican State conventions approaching, candidates are busy introducing themselves to the various town committees across the state. 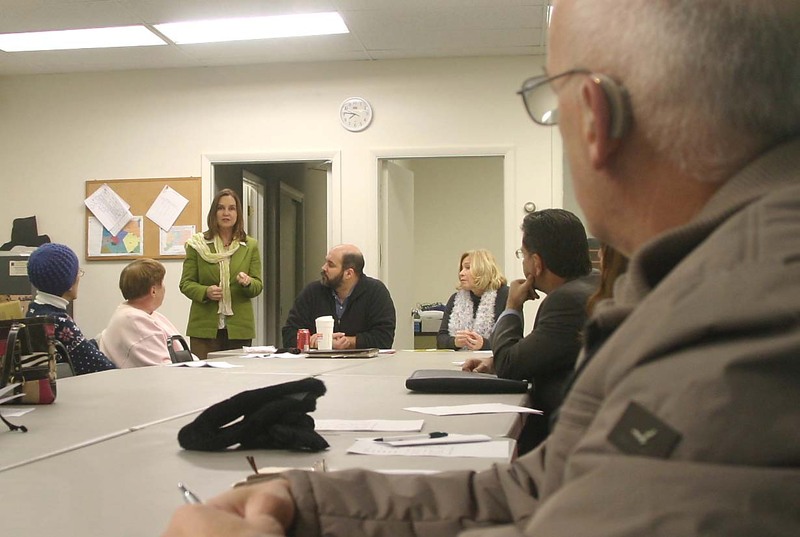 On Monday night, State House Majority Leader Denise Merrill paid a visit to the Danbury Democratic Town Committee to talk about why she's contemplating a run for the position of Secretary of State. 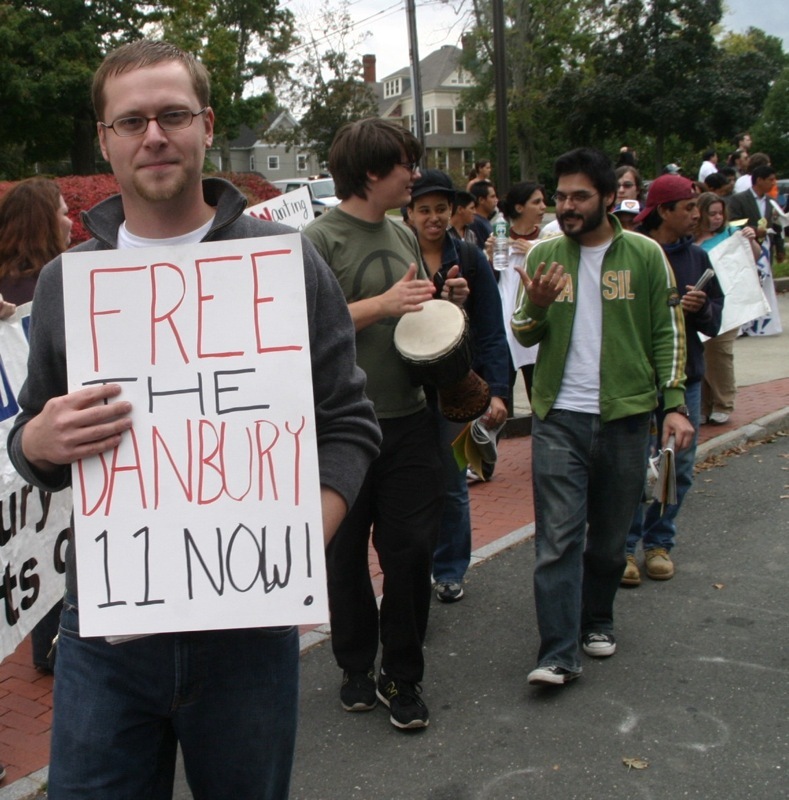 NOTE: You can read ConnCAN's report on the Danbury School system by clicking here. Today, the Rudy Marconi campaign released a new web ad. Entitled "Who's pulling the strings," the video highlights why the state needs the campaign public finance system.